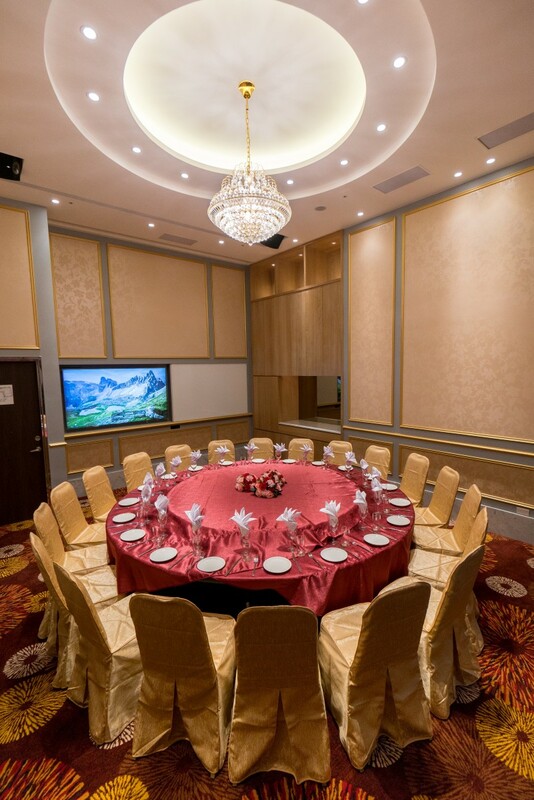 Kilin offers a beautiful and unique setting for any size conference or event. 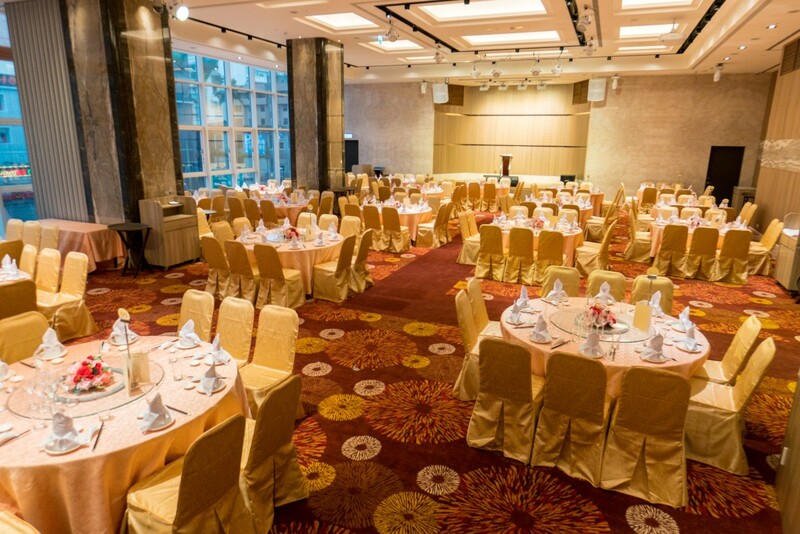 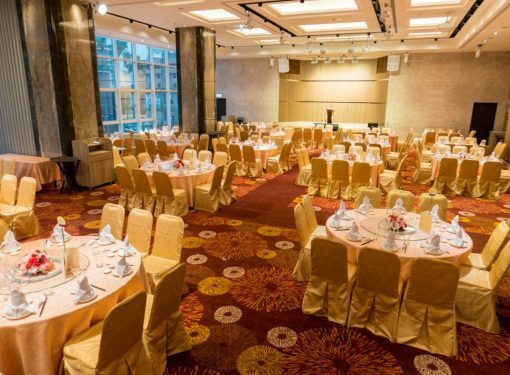 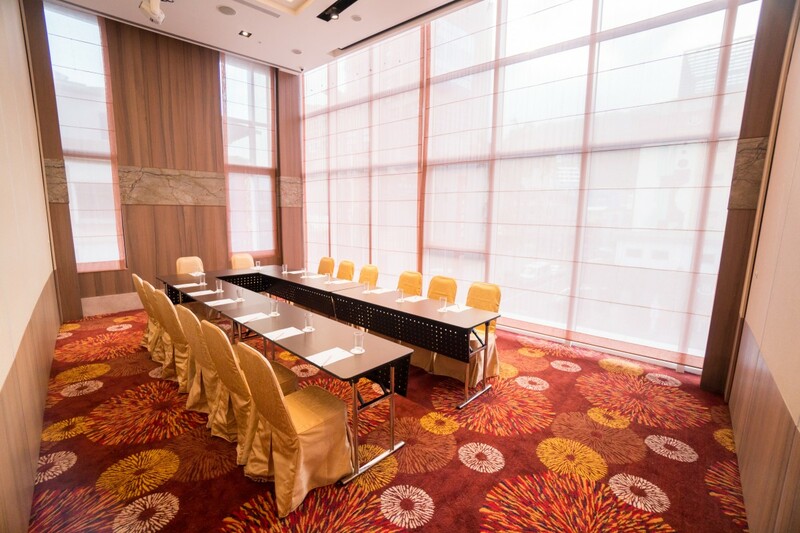 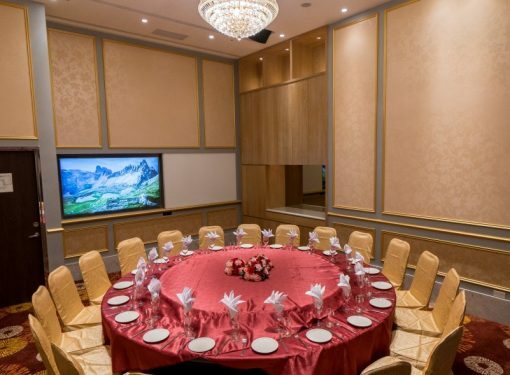 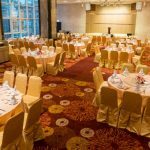 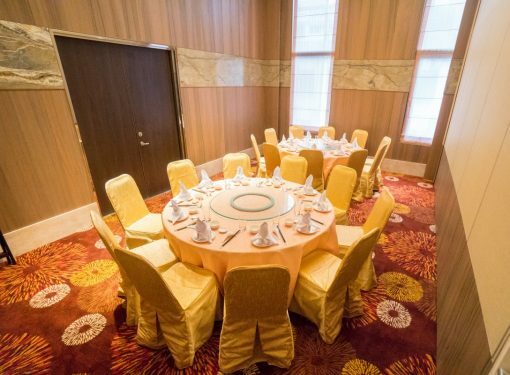 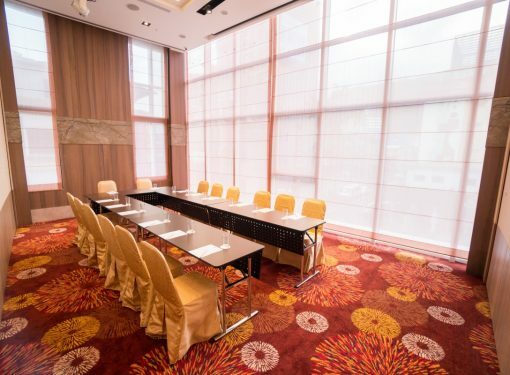 The main banquet hall itself can hold 250 people; elegant interior and setting boasts floor-to-ceiling windows, including removable walls to arrange the space you desire, facilities includes sounding and lighting, video systems…etc. 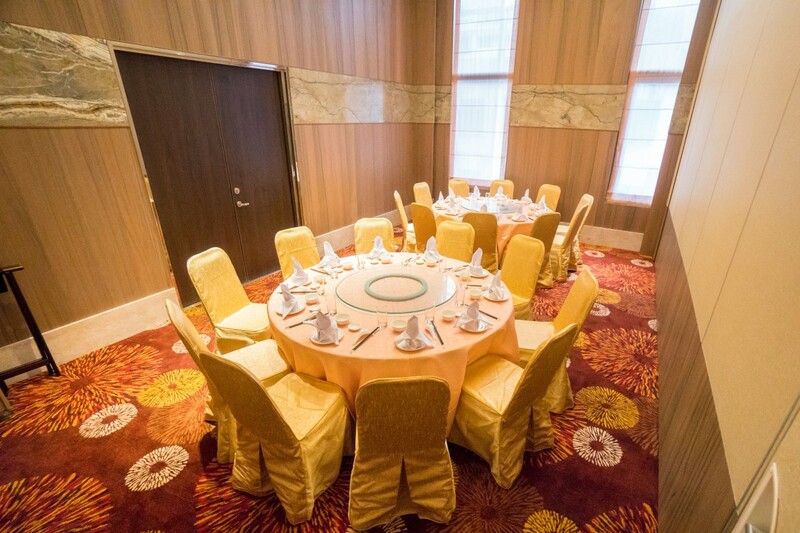 Whether you desire an intimate or large-scale setting, our team will accommodate your event needs.